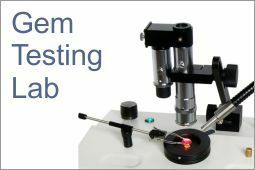 GJI is an international standard Gemological Laboratory with state of the art Technology & Expertise to perform scientific & precise analysis of each & every variety of stone. 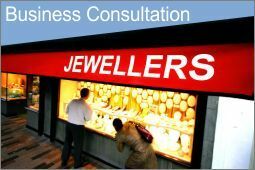 GJI has a team of professionally qualified Gemologists, Diamond Graders & Jewellery Experts. 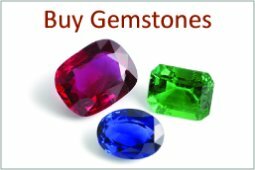 With the proliferation of imitation, synthetic & treated Gemstones in the market, the need is to look for independent, unbiased and expert opinion. 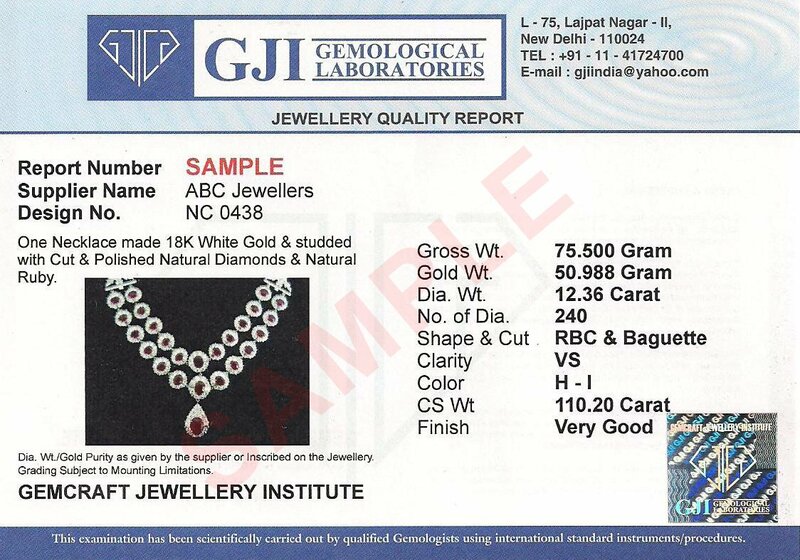 With its reliable & quality services over the year, today GJI has become a trusted name for Testing & certification of Diamonds & Gemstones. 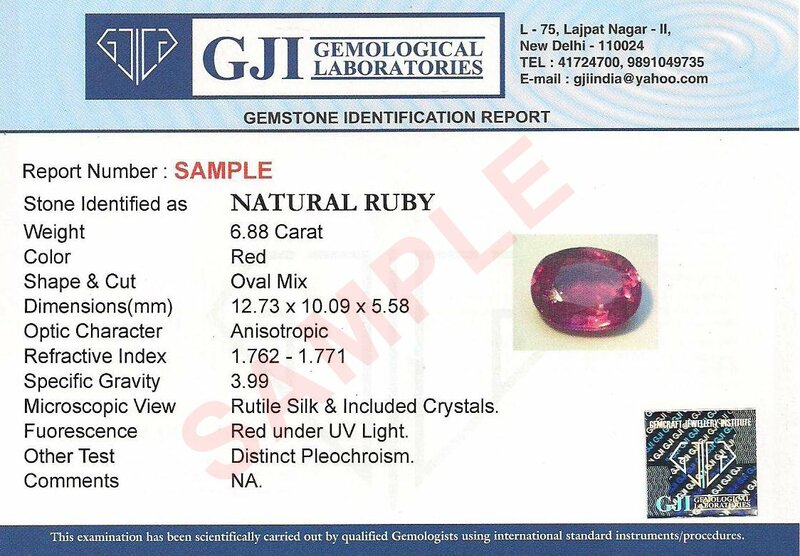 So, whenever you buy a Gemstone, Diamond or Jewellery, always insist on GJI Laboratory Reports. 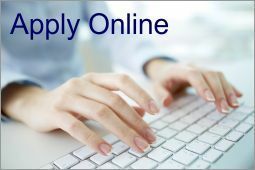 Our customers value us not only for our expertise and experience, but for our impeccable customer service. 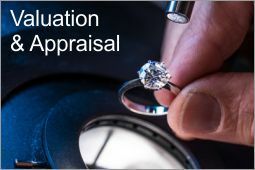 With its consistent, reliable & quality service over the years, today GJI has become a trusted name for Gem testing, Diamond Grading, Jewellery Valuation & Appraisal services. 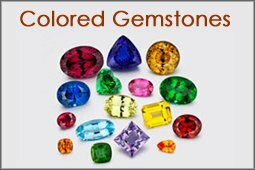 Gemstones are identified on the basis of their Physical & Optical properties and GJI is fully equipped for this. Each Gemstone is examined very carefully by our professional Gemologists using internationally accepted Procedures and Tools. This report provides a detailed description of a stone's Natural or Synthetic origin, its Physical and Optical properties, color, shape, cut, clarity and carat weight. Additionally, the report also fully discloses any kind of treatment or enhancement present. Each Report has the photograph of the stone mentioned in the Report for Identification. 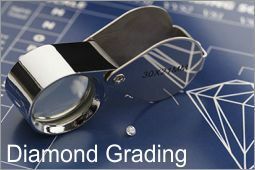 Each diamond is graded on the basis of 4C’s i.e. Clarity, Cut, Color and Carat-weight. 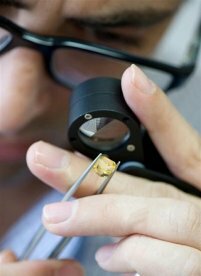 Our team of expert Diamond Graders use international standards to carefully grade every diamond using standard instruments like Proportion Scope, Master Stones & 10x Eye Loupe. 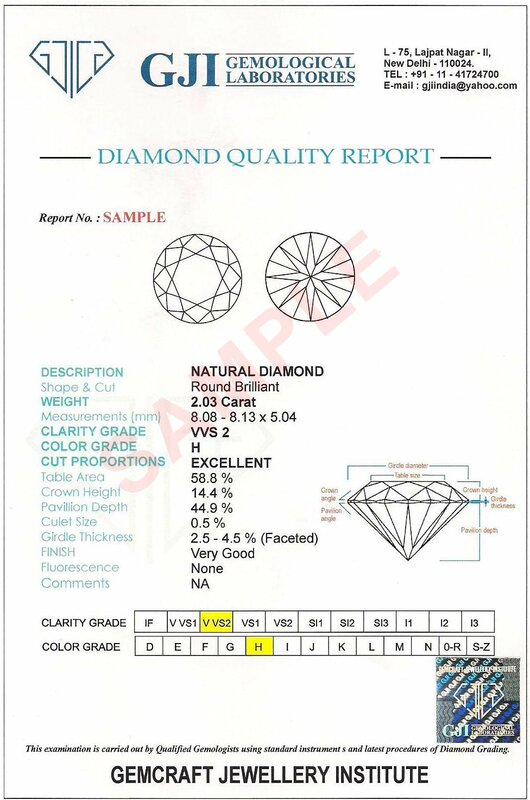 This report not only covers 4C’s but also indicates if the diamond is treated or enhanced in any way to its present state. 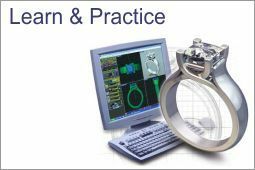 GJI follows widely accepted GIA - Grading system for grading of Diamonds.